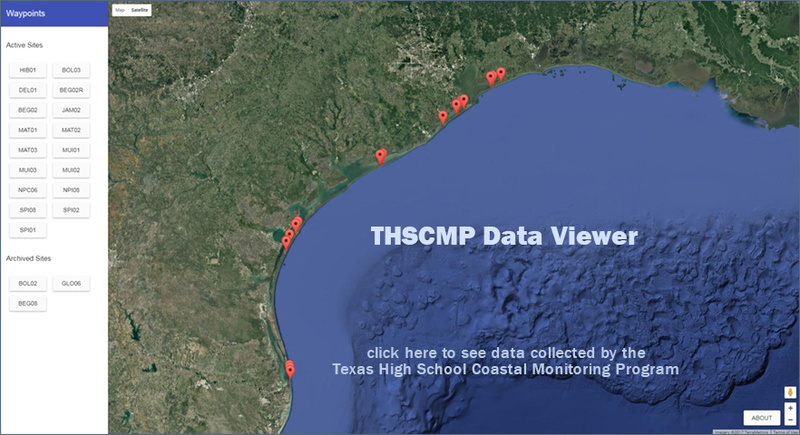 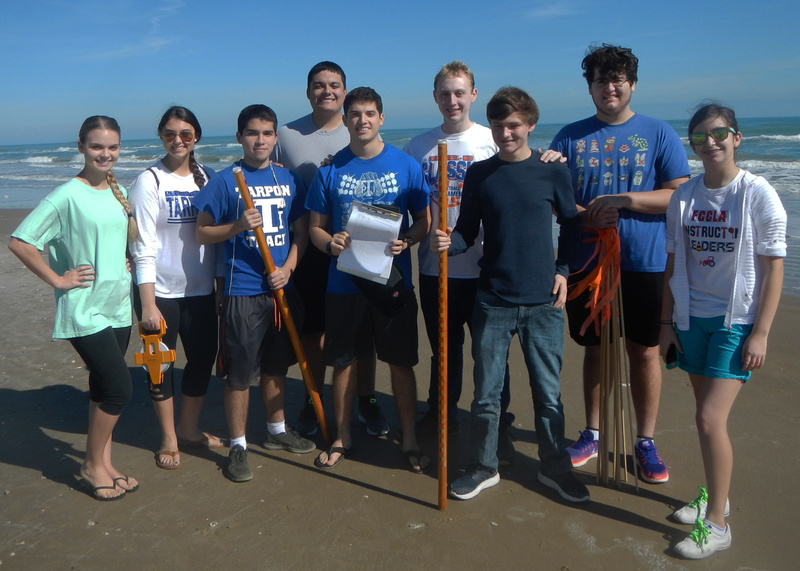 The Texas High School Coastal Monitoring Program engages people who live along the coast in the study of their natural environment. 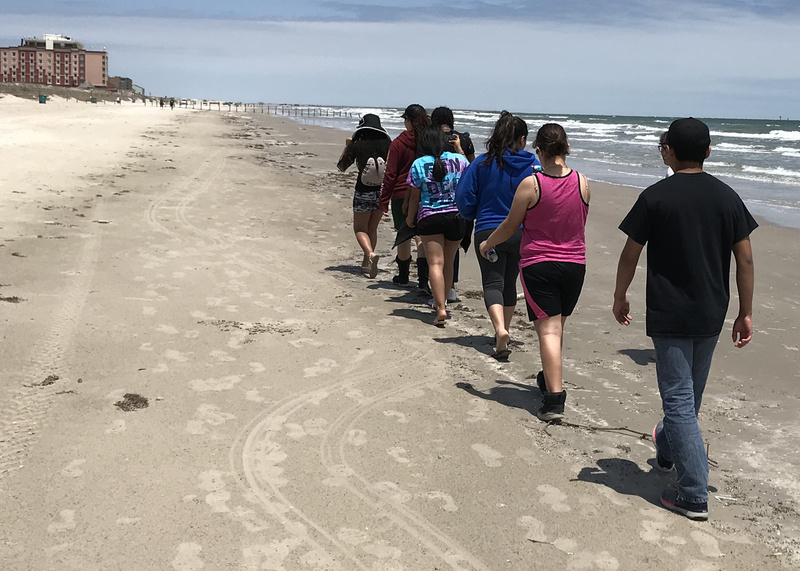 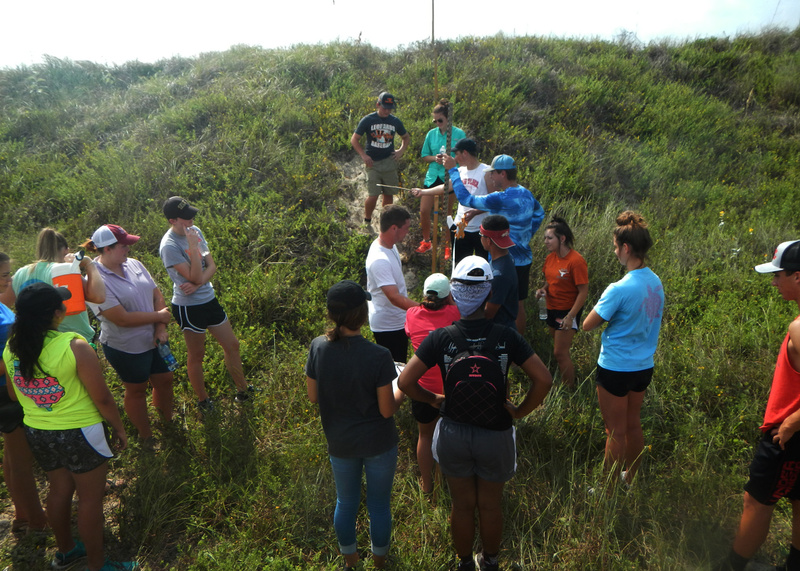 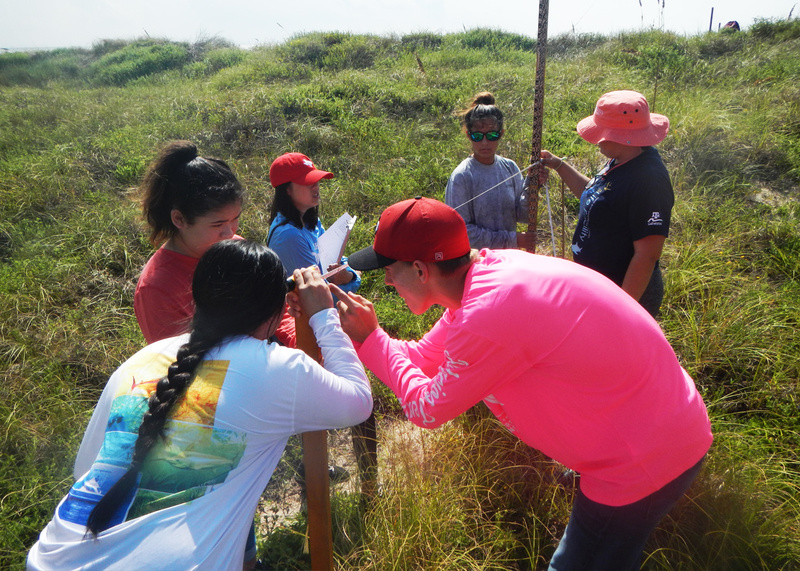 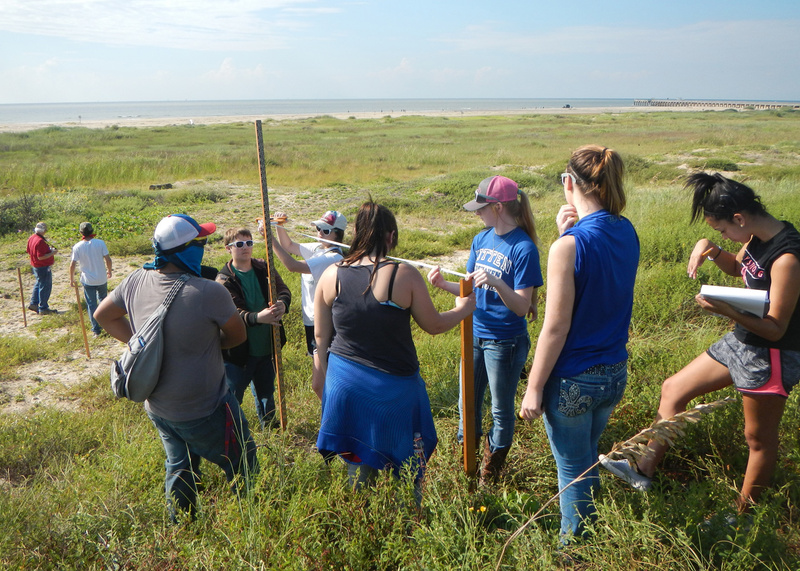 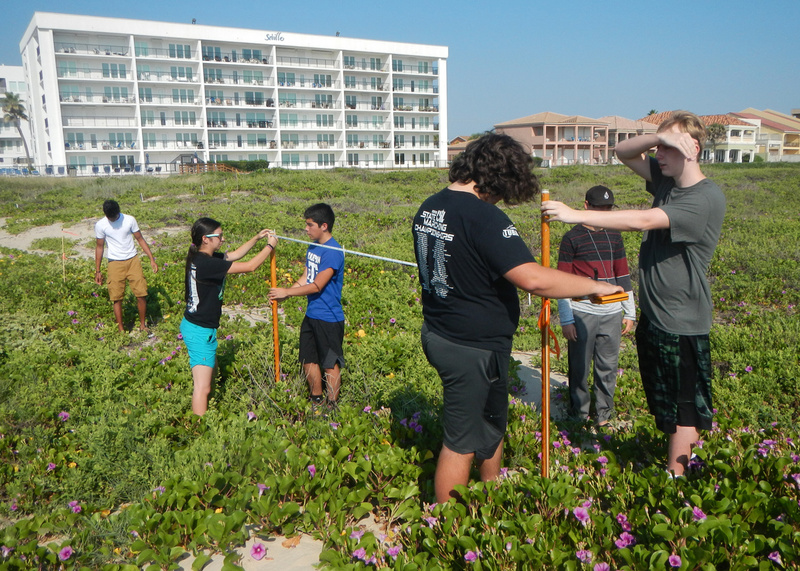 High school students, teachers, and scientists work together to gain a better understanding of dune and beach dynamics on the Texas coast. 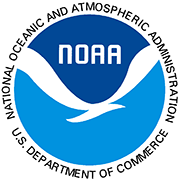 Scientists from The Bureau of Economic Geology at The University of Texas at Austin provide the tools and training needed for scientific investigation. 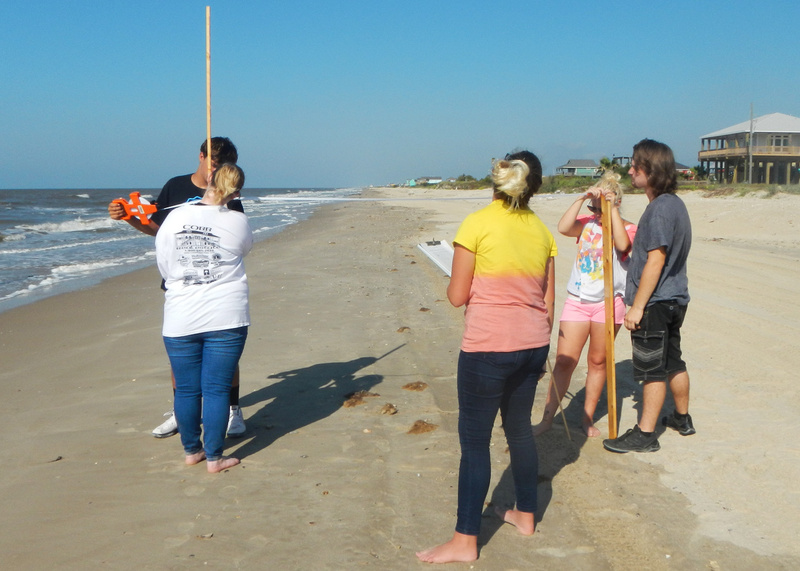 Students and teachers learn how to measure the topography, map the vegetation line and shoreline, and observe weather and wave conditions. 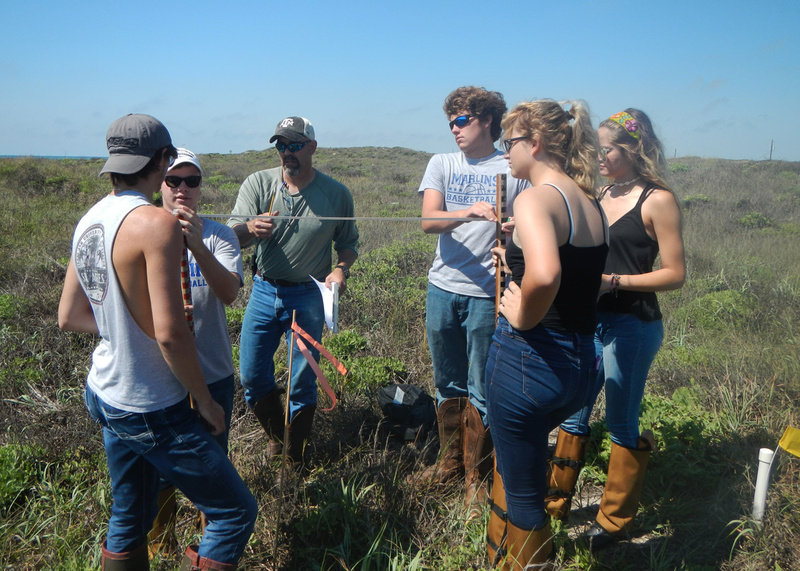 By participating in an actual research project, the students obtain an enhanced science education. 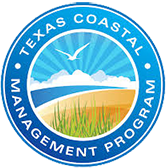 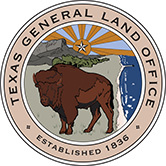 Furthurmore, public awareness of coastal processes and the Texas Coastal Management Program is heightened through this program. 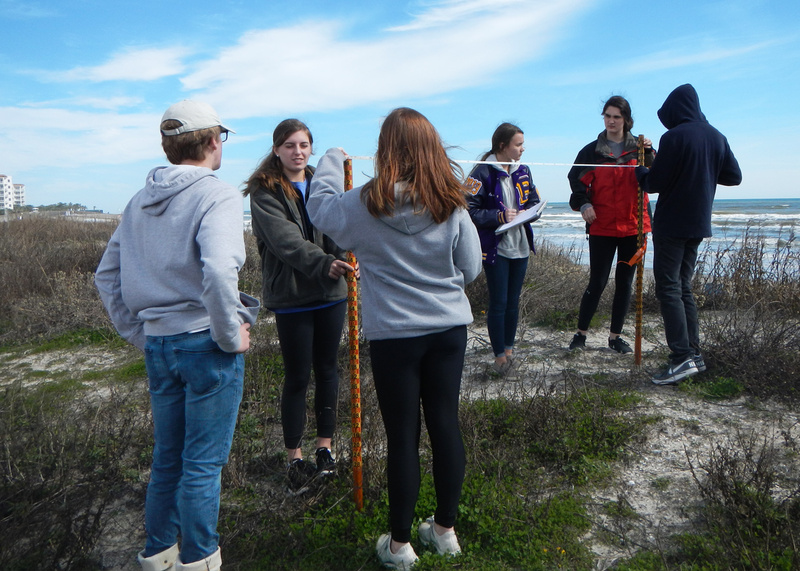 The students' efforts also provide coastal communities with valuable data on their changing shoreline.